This gorgeous home, with mountain views! Located on one of the most beautiful lots and highly desired neighborhoods in the Elon Elementary school district. So many new upgrades in 2018: brand-new roof, new gutters, vinyl siding, all new flooring, new ceilings, new paint, appliances, kitchen cabinets, granite counters, resurfaced driveway, new porch railings, new landscaping, new attic insulation and many more features. You will love the large master suite on the main level with a huge walk-in closet and spa like bathroom with a rain shower and a jacuzzi tub. The kitchen features granite counters, beautiful cabinets and stainless steal appliances. The open floor plan of the main floor flows out to a large deck overlooking a backyard with Mountain Views, perfect to relax after a long day. 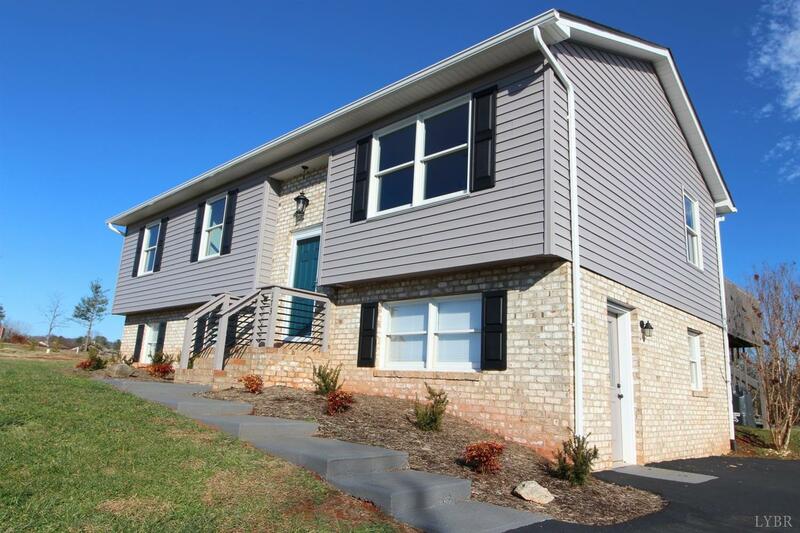 Downstairs are two additional bedrooms and a walkout family room. With all of the new features, the gorgeous mountain views and the unparalleled location, call today before this house is gone!